7/17 Update — 17 hours after we posted this, David Walker of Firestone Walker reached out to me regarding the headline “Firestone Walker Brewing Has Been Acquired by Duvel Moortgat.” He said the headline was causing trouble and if I had any questions, to send them his way. After asking both David Walker and Simon Thorpe of Duvel flat out if this was an acquisition or sale, I was not given an admittance or denial. So with that said, as a trusted platform for all craft breweries, we have altered the headline to accurately represent the public information available. Stay tuned as I share my thoughts on these current events. 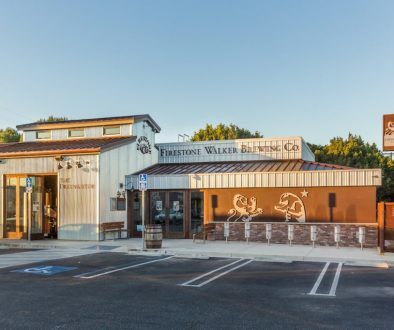 (Paso Robles,CA) – Firestone Walker Brewing Company has just announced that they have been acquired “invested in” by Duvel Moortgat. This will be the third American based craft brewery that Duvel has acquired, joining Brewery Ommegang and Boulevard Brewing. We hope to have more questions answered in the near future, here is the official press release sent out by Firestone Walker. July 16, 2015 – Kansas City, Mo., & Paso Robles, Ca. 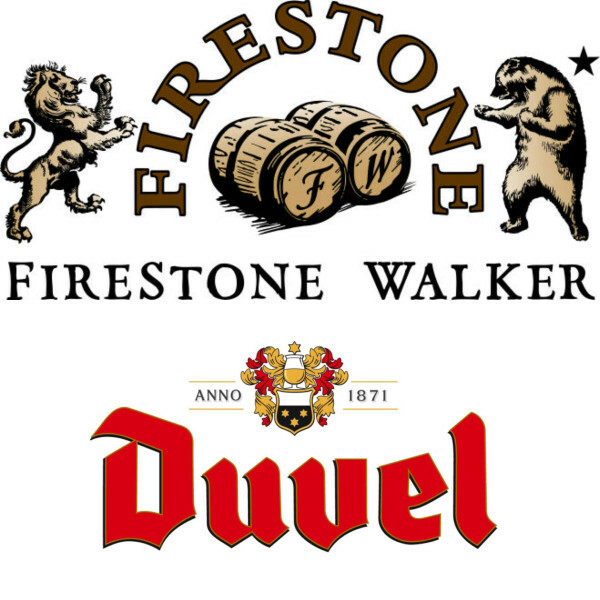 – In an agreement signed earlier this week, Firestone Walker Brewing Company and Duvel Moortgat will combine their two companies in the USA. 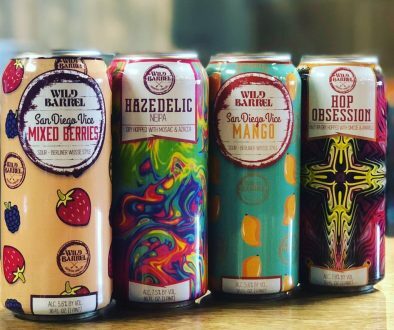 The California brewery will continue to operate independently in Paso Robles under its current leadership of David Walker and Adam Firestone. The transaction between Duvel Moortgat and Firestone Walker is expected to close later this year. It is an agreement between two private, family-owned companies, so no financial or contractual details will be disclosed. Founded in 1996, Firestone Walker Brewing Company has grown to become one of the largest specialty brewers in California. Located in Paso Robles, it is known for crafting iconic pale ales and pioneering barrel-aged beers. 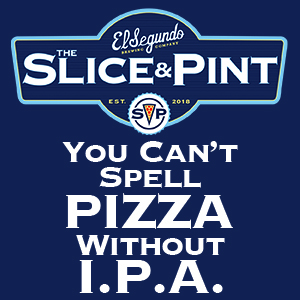 Everything it does revolves around one goal; to make the world’s best beers. Firestone Walker distributes in 21 states. For more information, visit firestonebeer.com, facebook/firestone.walker or twitter.com/FirestoneWalker. The Duvel Moortgat group, founded in Belgium in 1871, is an independent brewer of authentic specialty and craft beers. Around the world, the group is considered to be the leading producer of bottle-conditioned, high-fermentation beers, a reputation owed largely to the success of its best-selling brand Duvel. In the USA, Duvel Moortgat continues our belief in independent, family owned craft brewing and includes Boulevard Brewing Company in Kansas City MO and Brewery Ommegang in Cooperstown NY. The company also imports its European craft brands including Duvel, Chouffe, Maredsous, De Koninck and Liefmans. Please see our web site for further information: www.duvelusa.com. First Beverage Group acted as financial advisor to Firestone Walker, and Spencer Fane Britt & Browne provided legal counsel. ING acted as financial advisor to Duvel Moortgat, and McDermott Will & Emery provided legal counsel. 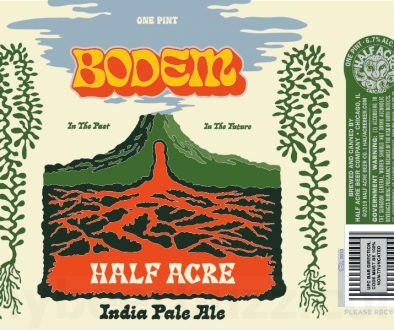 This one caught me by surprise, but being a fan of all these breweries I don’t see it as a bad thing (as opposed to FW being bought out by ABInbev. Seems like some of these have to do with increased distribution as well.